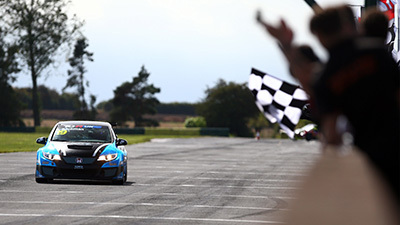 Pictured GT racing debutants enjoy encouraging shakedown with Nissan 370Z. 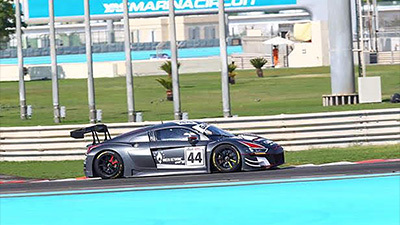 GT racing debutants enjoy encouraging shakedown with Nissan 370Z. 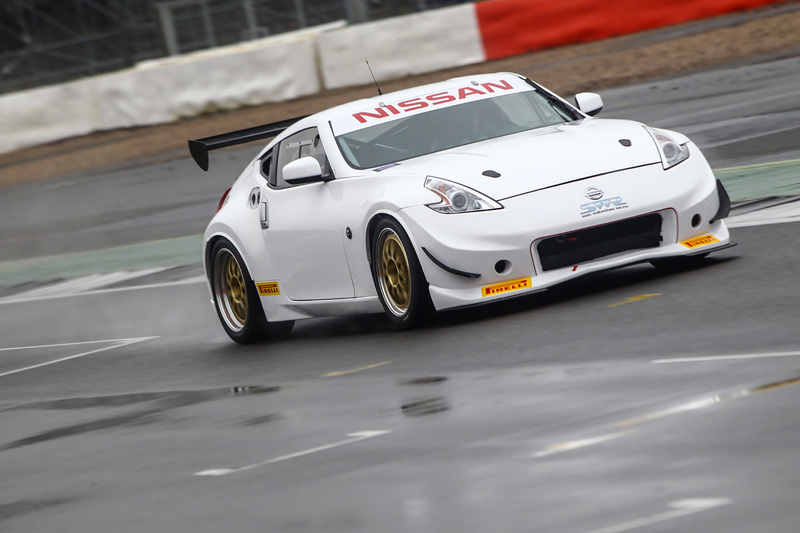 Silverstone Grand Prix Circuit provided the venue for a successful initial shakedown of SWR’s Nissan 370Z earlier this week, with newly confirmed 2017 signing Charlie Fagg getting his first taste of the car he will pilot this year in the GT4 European Series Northern Cup. Debuting as an entrant in endurance racing this year, Chipping Norton-based SWR will field a pair of RJN-built Nissans in GT4 in Europe as well as selected British GT4 rounds and the team is delighted to have signed Ginetta Junior graduate Fagg for its maiden season in GT competition. The Durham 17-year-old began his car racing career in the 2014 Ginetta Junior Winter Series and last year became a multiple podium finisher and consistent front runner in the popular Dunlop MSA British Touring Car Championship support category. 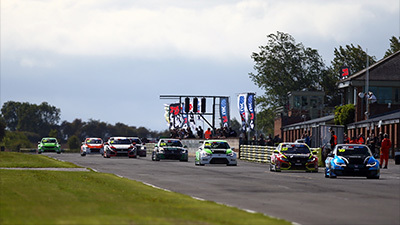 Securing two podiums in the main 2016 season, which he ended ninth in the standings, Fagg went on to claim an additional rostrum finish in the end-of-year Winter Series which he concluded fourth overall. 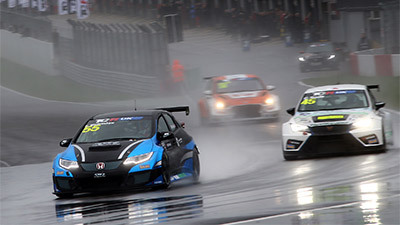 Now, the rapid teenager is relishing his maiden season in GT4 racing and particularly so after a strong run at a wet Silverstone on Tuesday, 31st January. “I’m obviously very happy to be stepping up into GT4 with SWR”, said Fagg, “It is a big jump from Juniors but I feel this is the right move for my career and the perfect thing to do. I’ve never driven with slicks before, with aero, traction control and ABS, so it is a massive step but the Nissan handles perfectly and the test at Silverstone this week went very well. 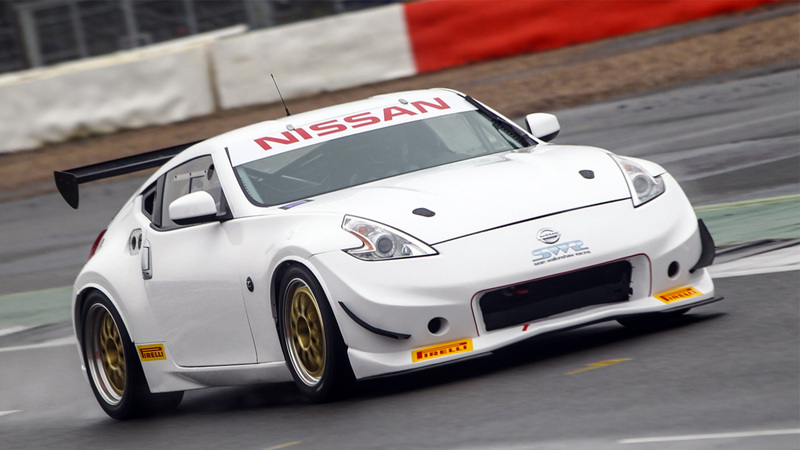 While the newly signed SWR racer conducted the majority of test miles at Silverstone, team owner Sean Walkinshaw was also on hand and conducted the initial system check of the Nissan 370Z prior to Fagg getting behind the wheel. “It was a very productive day, despite the weather not being great, and fantastic to give the Nissan its first run out”, said international GT racer Walkinshaw, “The whole team is incredibly excited to be debuting in GT4 racing this year and from the first mileage we’re all feeling extremely positive.